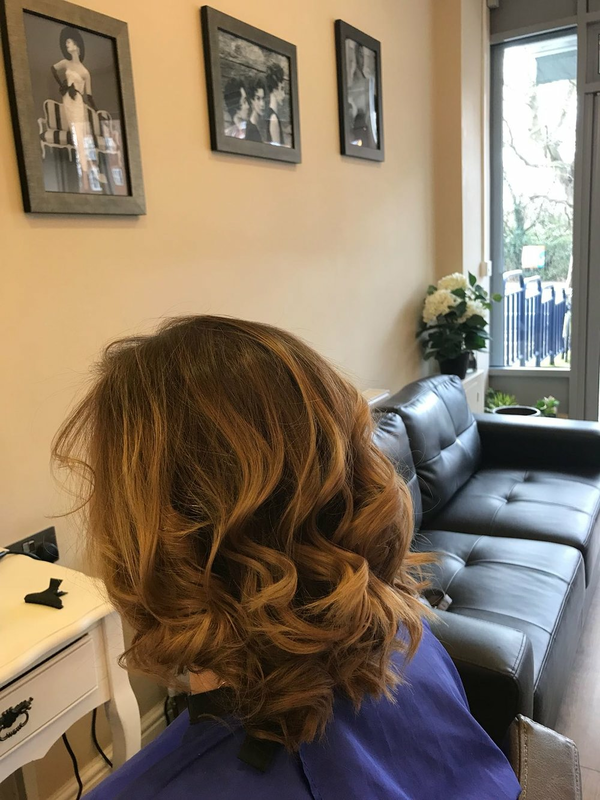 Operating in East Dulwich for over 20 years, and with 24 years experience hairdressing, Linda is comitted to providing you with the very best salon experience possible. 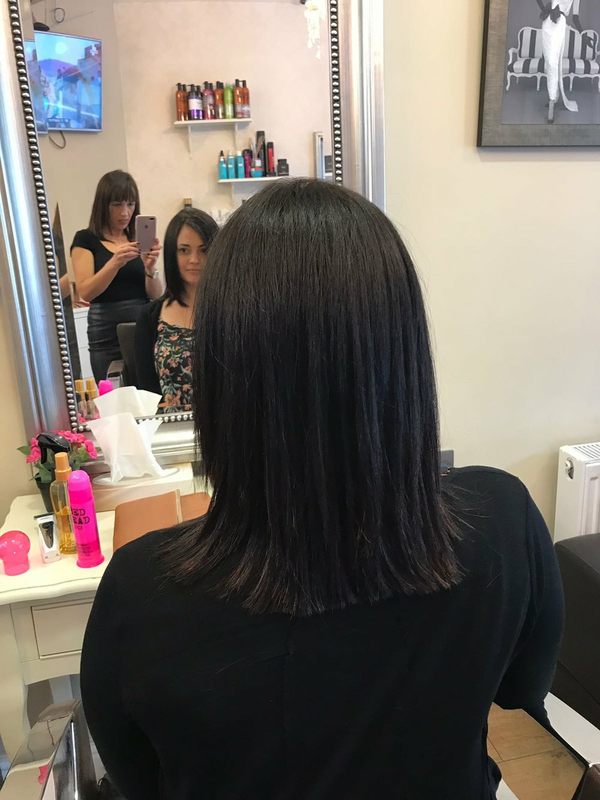 Whether you would like to book your next haircut, hairstyle, highlights or hair colour service, you can be sure that Linda's expertise will ensure that you will leave looking your best. For the best results we only work with the finest products and appoint the very best stylists. Our friendly team have amassed years of experience between them, so relax ... you're style is in great hands.